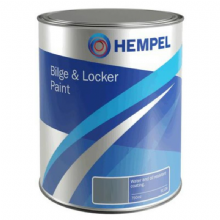 Hempel/Blakes Bilge & Locker paint is a single component high opacity satin topcoat providing excellent durability, with good water and oil resistance for bilges and lockers. 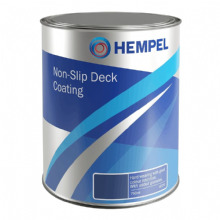 Hempel/Blakes Non Slip Deck Coating is a quick-drying acrylic paint that contains an anti-slip aggregate. Physically drying. 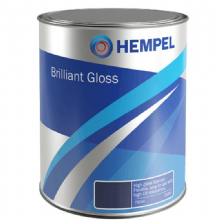 It has a good brush-ability and is resistant to sunlight, salt water and spillage of mineral oil. 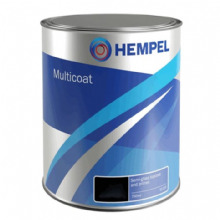 Recommended as an intermediate and finishing coat in anti-slip systems on interior and exterior surfaces above water-line. Suitable on steel and wood.